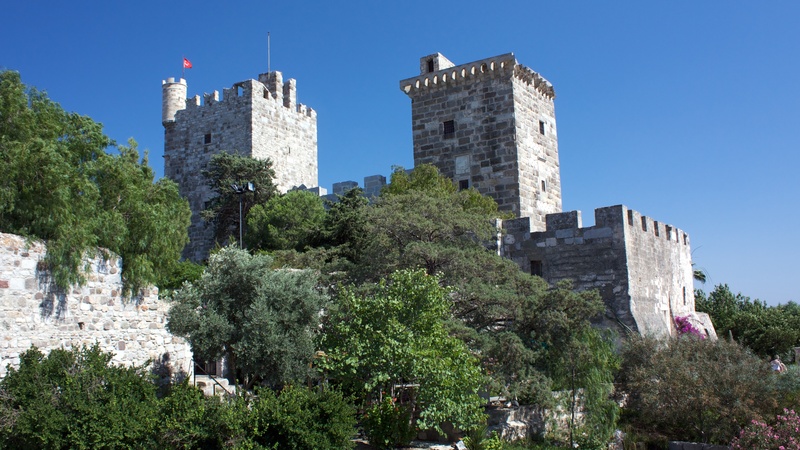 Bodrum, Turkey has a fascinating history as an exile city where prisoners were sent. 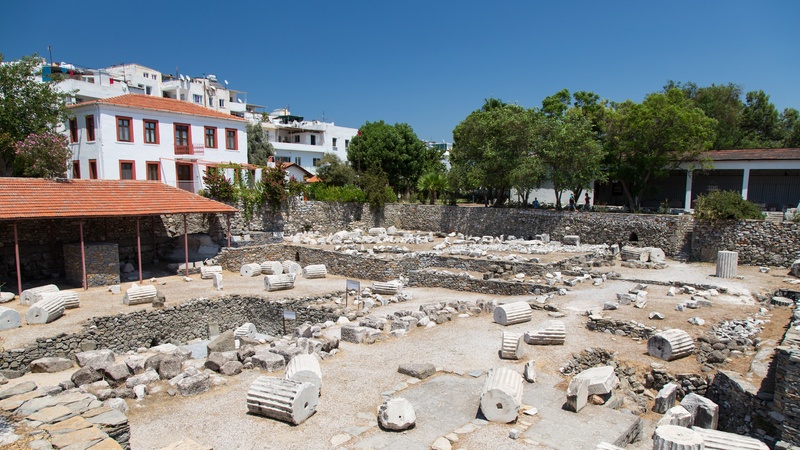 After the “Fisherman of Halicarnassus” did his time, he invited all his artist friends to the city. By the mid-forties it was a bohemian nightlife paradise. This incredibly preserved medieval castle is also the fantastic Museum of Underwater Archaeology. 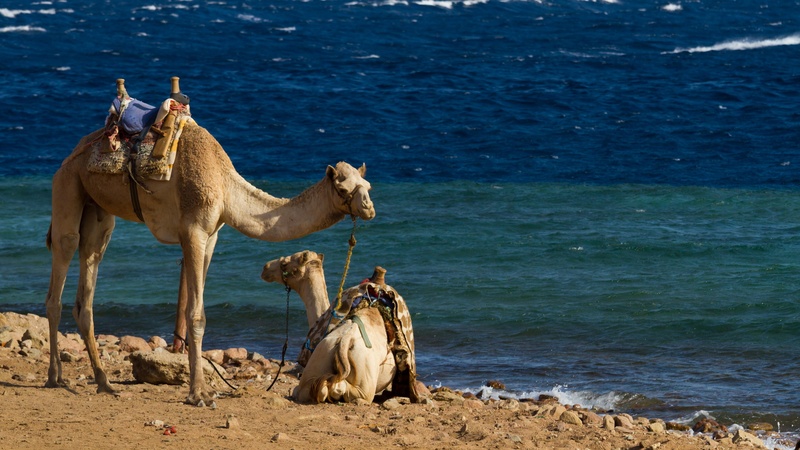 Find yourself living the history of ancient mariners. Maybe some of the oldest ruins you ever get to see, this tomb was built around 350 BC by the famous ancient Greek architects Satyros and Pythius of Priene. This sleepy beach is the perfect place to relax. Have a drink at one of restaurants or take a nap on one of the public sunbeds. 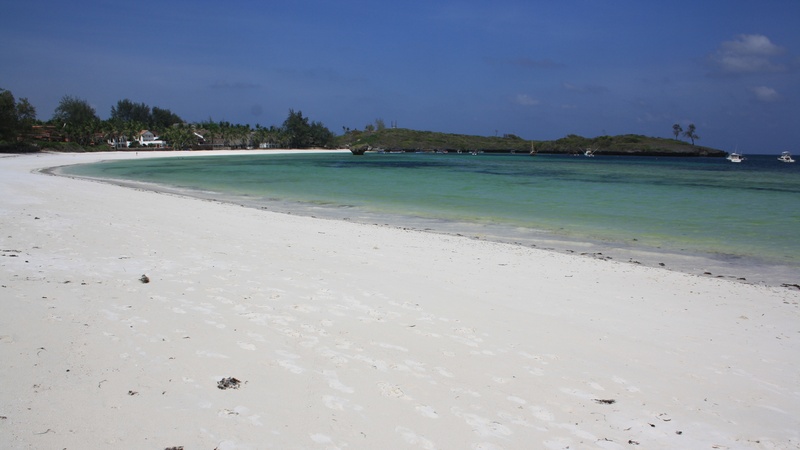 Unlike Bitez, a rock beach, Camel Beach offers long stretches of white sand. Its waters are clear and electric blue, making it the perfect snorkel spot. Literally “black island” for its jet black ashy beaches, this series of islands is great for yacht hopping. Its mineral waters and muds are said to have healing powers. Turkey is truly a wonderful country to hit the road. 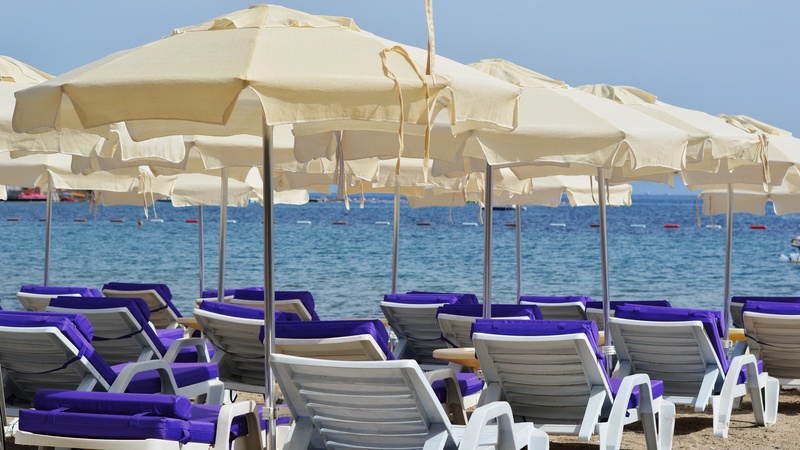 Drive a half hour west to find Turgutreis, known for its 5 kilometers of white sand beaches. Many Bodrum residents will refuse to be photographed because of their religious beliefs, so it is especially important to ask before snapping all those beach pictures. It’s always appropriate to take off your shoes when entering a private residence or mosque. The city can be quite traditional, so use discretion when wearing shorts, skirts, sleeveless shirts, and bright colors. From May until October the temperatures are warm and great for visiting the beach, but bear in mind that the hottest months are July and August, when the city's population nearly doubles due to the influx of visitors!